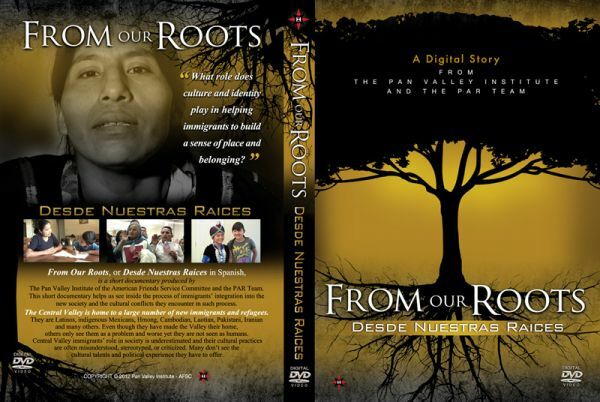 From Our Roots, or Desde Nuestras Raices in Spanish, is a short documentary produced by the Pan Valley Institute of the American Friends Service Committee and the PAR Team. This documentary helps us see inside the process of immigrants' integration into the new society and the cultural conflicts they encounter in the process. On April 13, 2007, Immigration and Customs Enforcement (ICE) began a series of raids in Madera, California. It is estimated that ICE detained over 25 undocumented indigenous immigrants from Oaxaca, Mexico, in their homes that morning, leaving their families and the community of Madera devastated. 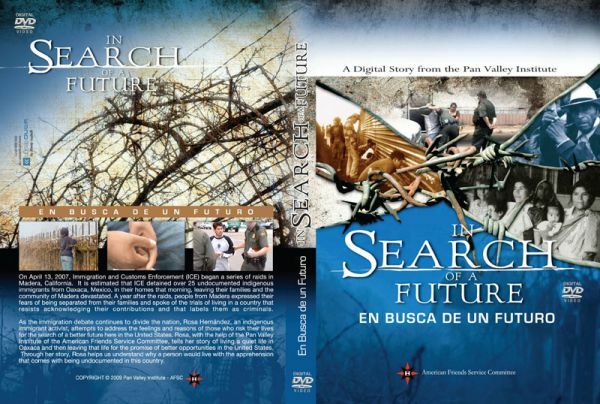 In the DVD In Search of a Future, people from Madera express their fears of being separated from their families and speak of the trials of living in a country that resists acknowledging their contributions and labels them as criminals. Seven Central Valley youth share their powerful stories of culture, oppression, self-identity and hope in digital stories they wrote and directed. Using photographs, musical pieces, and artwork, along with other forms of media, these stories illustrate the major issues facing this new generation today. 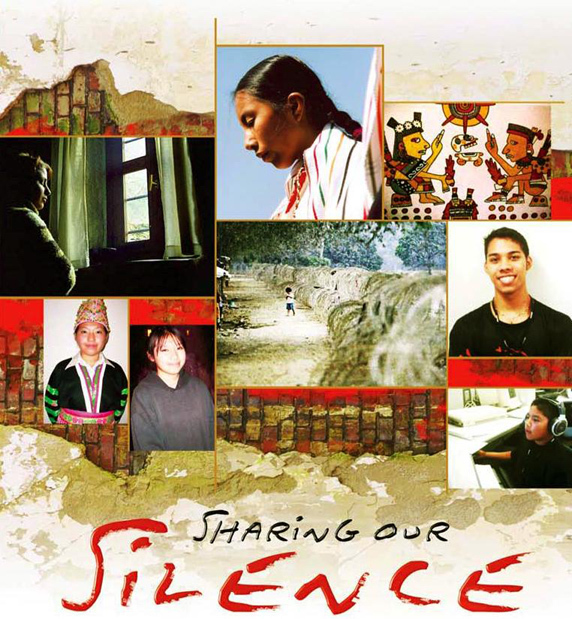 Representing a culturally diverse blend of views, the youth featured in Sharing Our Silence come from Mixtec, Hmong, Mexican and African American/Hawaiian backgrounds. 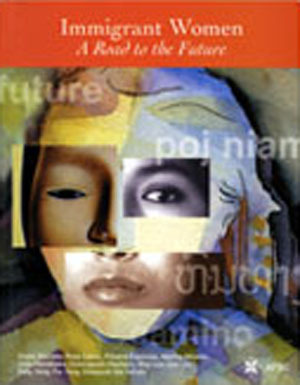 This memory book narrates the experience of a group of Hmong, Laotian, Mexican, Salvadoran and Mixtec immigrant women as they engage in building inter-ethnic relationships and try to create one community in the ethnically diverse Central Valley. This memory book—or memoria—describes the cultural dialogues between California Native Americans and indigenous Mexicans living in the Central Valley. 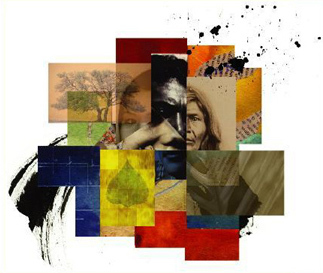 Participating communities include indigenous Mexicans (Mixtecs, P'urhepechas, Otomi, Yaqui, and others), along with Native Americans (Mono, Wukchumni, Chumash, and others).